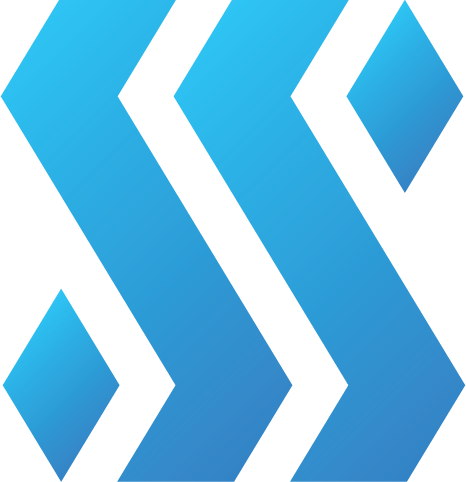 A staking pool offers its community a high uptime by providing reward infrastructure and frequent rewards even when someone has a small amount of coins. Normally it takes weeks for small investors to get a staking reward. However, since you are staking along with a community, your rewards are frequent and comparatively better. The shared masternode is proved to be a boon for small investors as you do not have to invest alone for the collateral amount which is an essential part of the masternode. The defined collateral amount is shared among a team of investors, making it easy to enjoy masternode benefits. You can deposit your coins and leave the node like a normal pos pool and you will start earning rewards immediately. 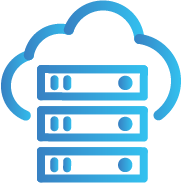 We have also provided an option to re-invest to this node without having any wait or setup time. The beauty is that even after having such a unique offering, you can withdraw your coins at anytime. Hosting a masternode isn’t a piece of cake for a non-technical investor as it involves setting up an infrastructure. 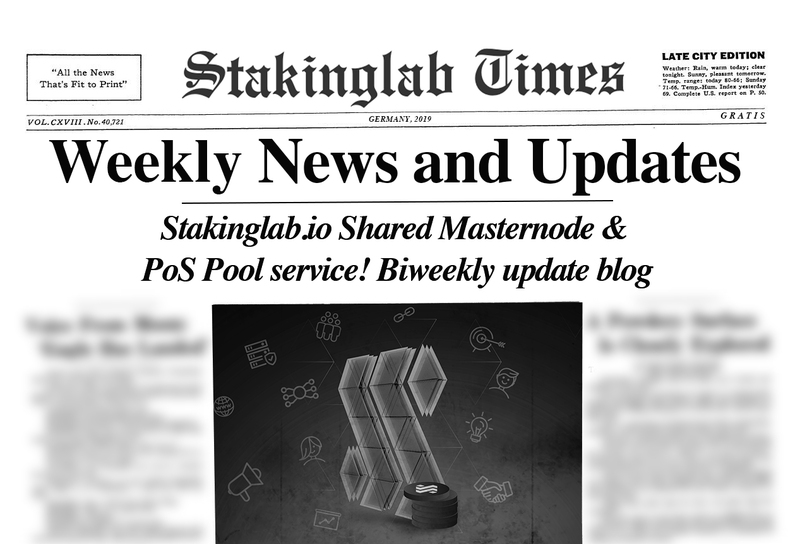 Stakinglab makes this entire process easier by providing its extremely user friendly platform known as Clicknode and also offer a dashboard with useful statistics on masternode rewards, reward value in USD & BTC etc. Marketing & advertising is a very intensive job so we got the best in class team to assist you with your marketing needs. Our experts first thoroughly analyse your unique concept and design a innovative marketing strategy to help achieve your project goals. Our several years of experience working in the crypto, digital and blockchain industry comes in handy while we commit to helping a customer. We have helped multiple Fintech start-ups in strategizing their concepts into working prototypes, blockchain development, sales and marketing and finally turning the idea into a useful solution to the community. Our highly motivated and experienced team strives to bring the best results to our customers and partners. 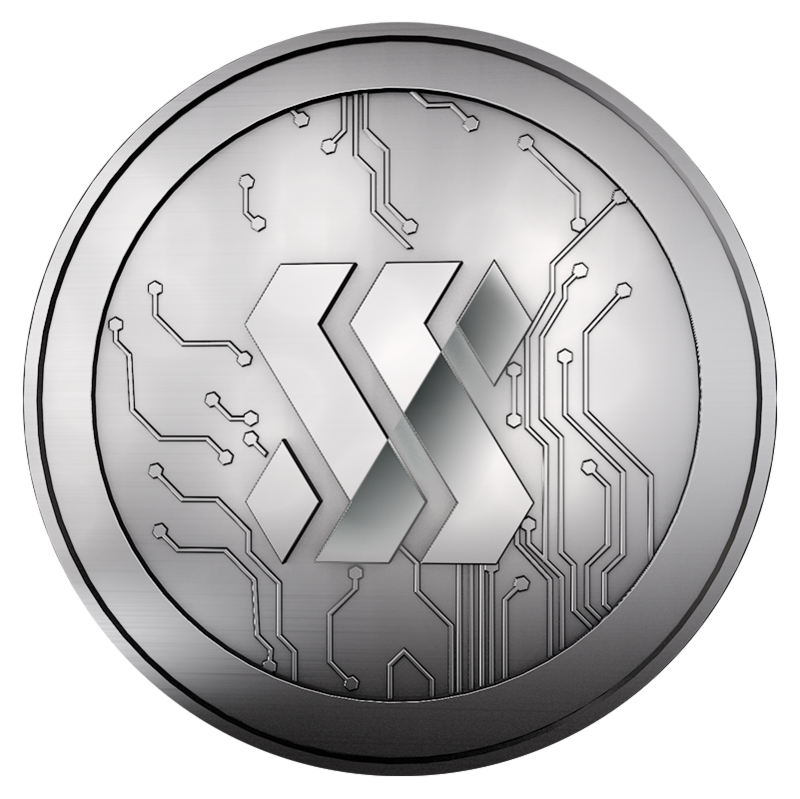 Stakinglab invests heavily in technology to ensure wallets are online round the clock and your coins and servers are secured & monitored. Our team is always in touch with new/existing project owners and other sources to keep you up to date on wallet updates or other relevant news. Our customer centricity and respect for individual policy is helping our community grow in a very consistent manner. A large community means bigger and more frequent rewards.  StakingLab offers a very lucrative, yet realistic referral reward bonus. 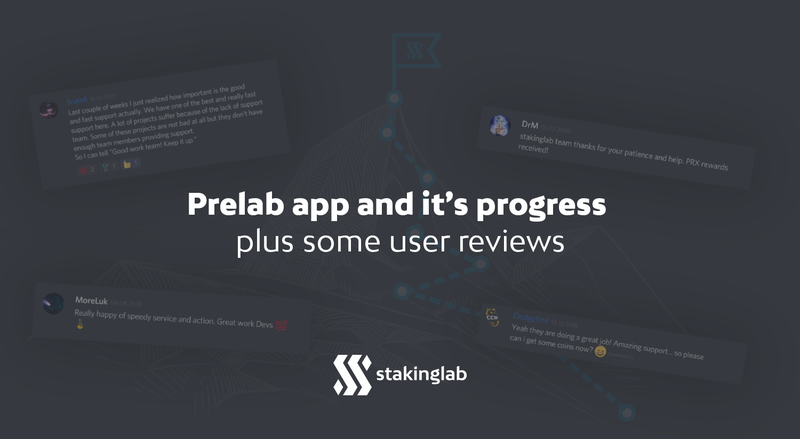 If someone registers on the StakingLab website using your referral link (referral action code), you will earn up to 20% of their reward fees. We understand your needs and we ensure support is available round the clock. We also use the best monitoring technology to deal with any challenging IT issues. The Deviant Coin is a well decentralized network of Masternodes without superfluous control and intermediaries/gatekeepers with more than 90% pure PoS Block reward phase and ensures lightning fast and secured transaction, multi-wallets, encrypted messaging, stealth address for complete anonymity, low number of confirmations, low fees and limited number of total coin supply for faster increase of value. We are pleased to introduce DogeCash - the same ol' Doge, now with Masternodes and more. DogeCash (DOGEC) is a transparent, community-governed cryptocurrency aimed at preserving what makes DogeCoin unique while offering an alternative way for the average investor to get involved. This is done through the creation of DogeNodes, utilization of Proof of Stake, and active governance. 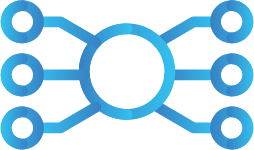 Logis Coin (LGS) is a new project from Lightpay coin team, that works upon a Proof of Stake/Masternode based reward system. LGS coin that will differ from others, simple use, multifunctionality, security. Logis Coin applications and platform will be used most logistics companies. To create the first comprehensive case-use crypto coin dedicated for Animal needs, built from the ground up with a growing network and partnerships of vendors, retailers and providers of Pet food products, supplies, pharmaceutical, medical and charitable entails. 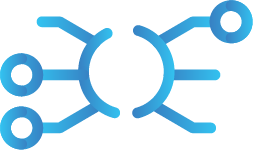 QUBENET is an Open-Source and Decentralized Exchange, P2P Marketplace, CrowdFunding Platform, P2P Fiat to Crypto Payment Gateway &amp; Trading Platform with instant Transactions and Micro Payments support. QUBENET is the first coin having masternodes with bitcoin core v0.16 + pos cold staking, multi -level privacy, atomic swap.